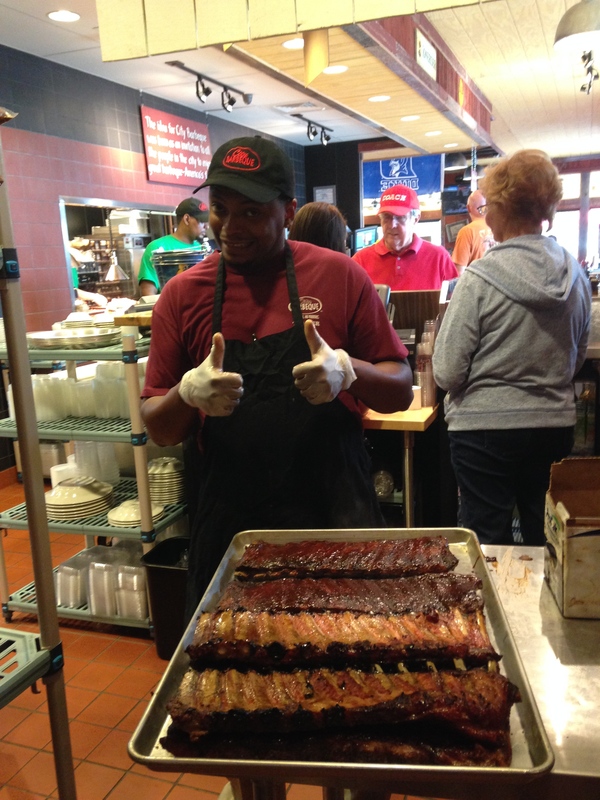 City Barbeque recently opened in Cary, N.C., and serves delicious barbeque with all of the fixings. As your visitRaleigh Foodie blogger, I had to go pay this new restaurant a visit. I had a great time learning about the different smoked meats and meeting the friendly staff. 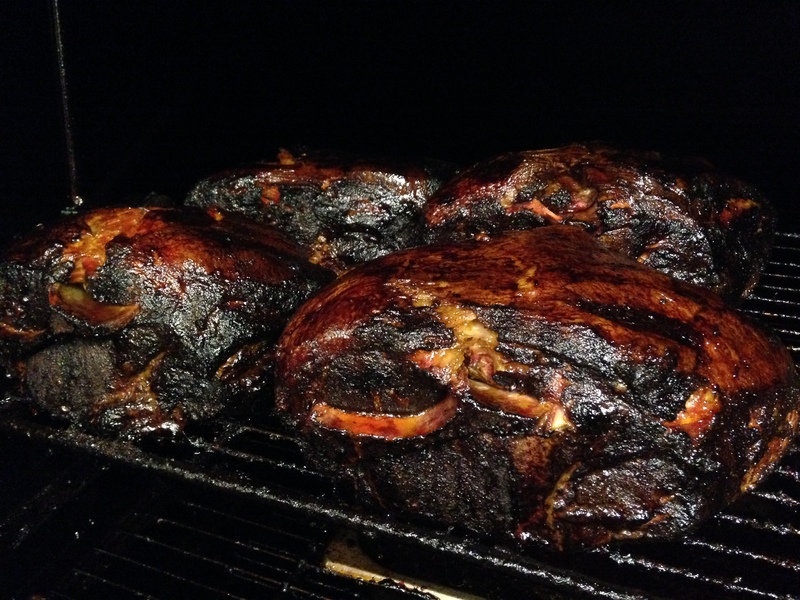 City Barbeque provides competition-quality &apos;cue and has certified barbeque judges on staff. 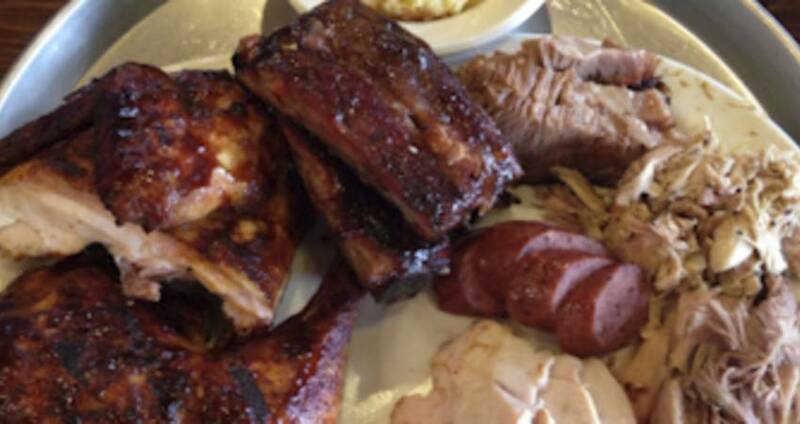 This level of commitment to quality requires meats slow-smoked on-site, sandwiches trimmed to order and scratch-made sides and desserts made in the restaurant. I had the opportunity to go on a behind-the-scenes tour of the new restaurant. There are large smokers filled with a variety of meats smoked daily for hungry visitors. The restaurant is a fast casual option in a relaxed environment. 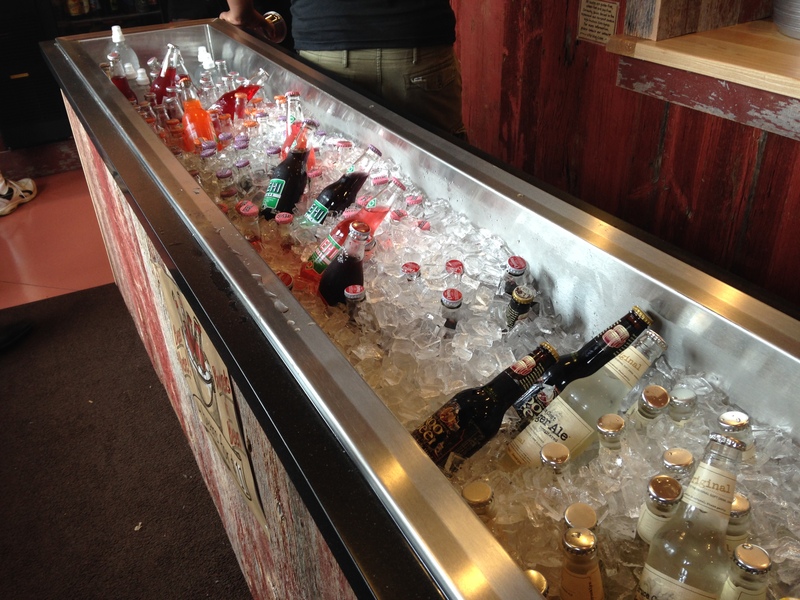 You stand in line to order and have the option of picking up a cold soda served in a glass bottle. There&apos;s also a great outdoor patio, which will be enjoyable this spring and summer. The meats definitely stand out at the restaurant. Options range from pulled pork, pulled chicken with Alabama-style white sauce, smoked sausage, turkey, ribs, melt-in-your-mouth brisket and more. There&apos;s definitely an option for everyone! You can&apos;t eat barbeque without the right fixings. The restaurant has a wide variety of fresh sides. The fries are cut in-house daily from fresh potatoes. A few of my favorite sides included the corn pudding, baked beans with brisket and green beans with bacon. Of course, you have to try the homemade banana pudding for a sweet ending to your meal.